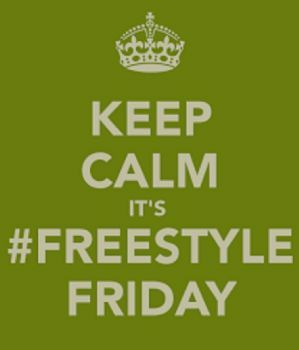 FREESTYLE FRIDAY- "MAGNIFY THE LORD"
HELLO MY WONDERFUL BLESSED FRIENDS! Welcome once again to a Friday full of grace! 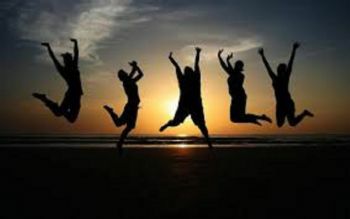 Happy YOU are here! I pray that your week has been full of goal making. You CAN do it. Our GOD works IN Us all the time. Let His WILL be done in YOUR life. He will NOT lead you wrong. WE are SO Blessed to KNOW Him. 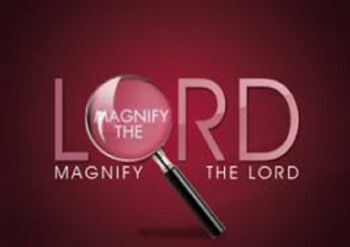 Always MAGNIFY THE LORD!!! THANK YOU SO MUCH MY FRIENDS! Your support is always a blessing! YOU are a BLESSING! May God's BEST always be YOURS! Amen! 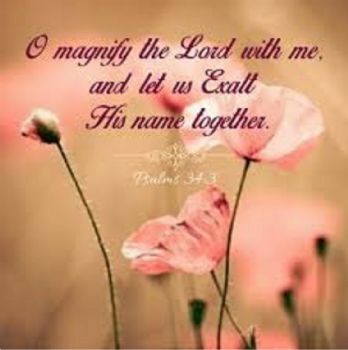 Magnify the Lord praise his holy name. 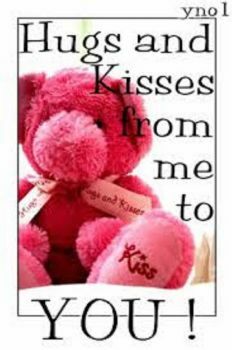 May God bless and keep you always!